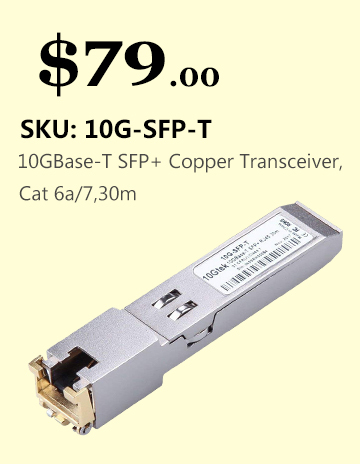 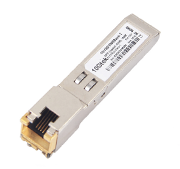 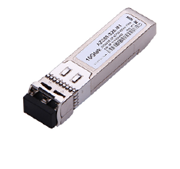 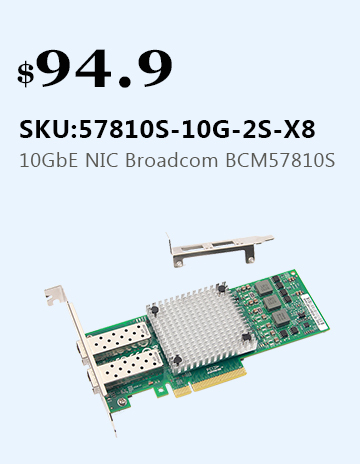 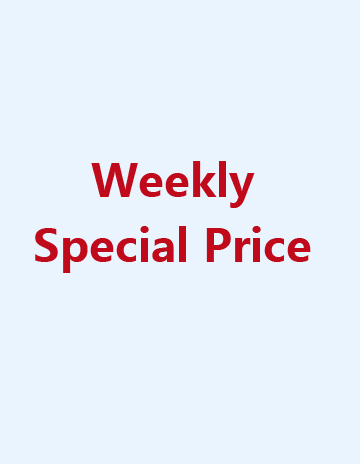 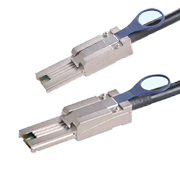 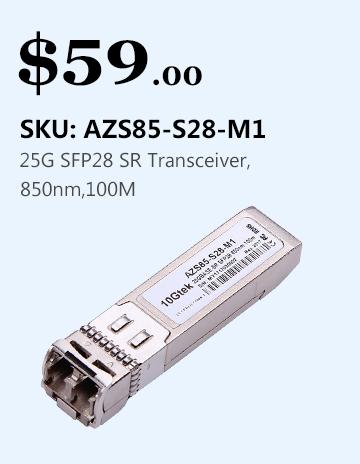 SFP 100M (FE) transceiver is a network line with transmission speeds up to 155.52M/s. 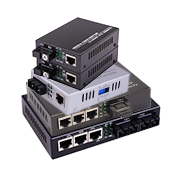 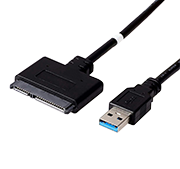 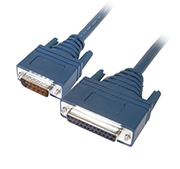 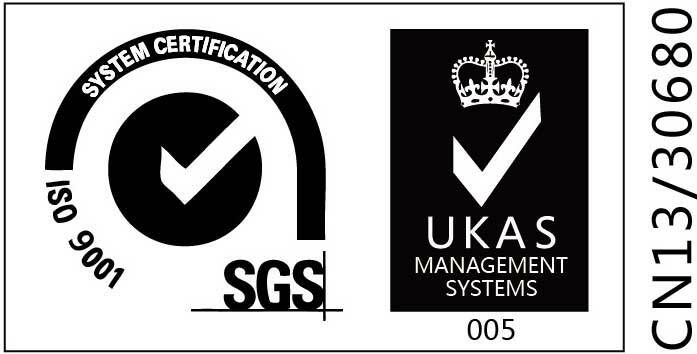 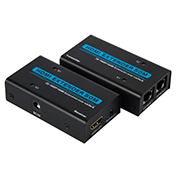 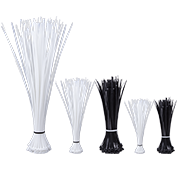 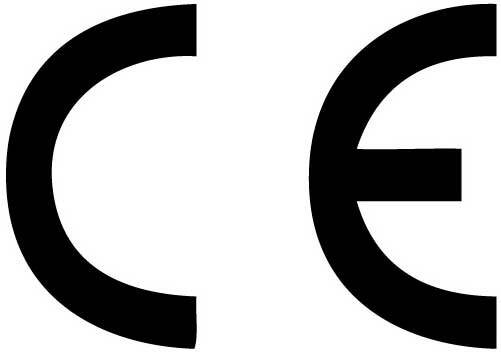 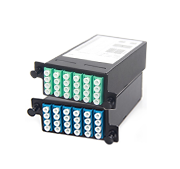 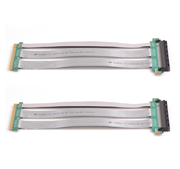 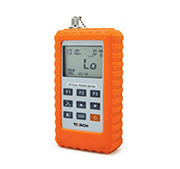 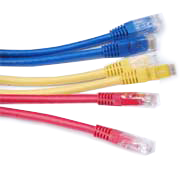 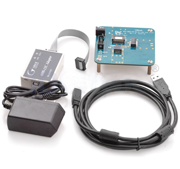 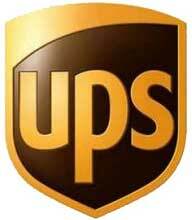 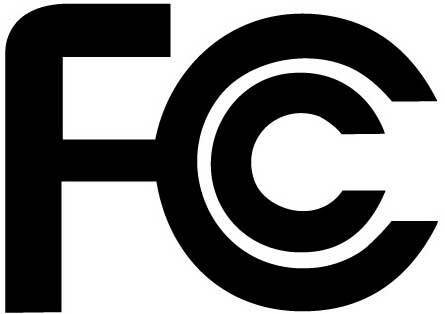 Depending on the system OC-3 which is also known as STS-3, STM-1 (SDH) and Fast Ethernet application. 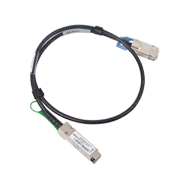 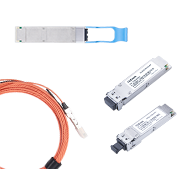 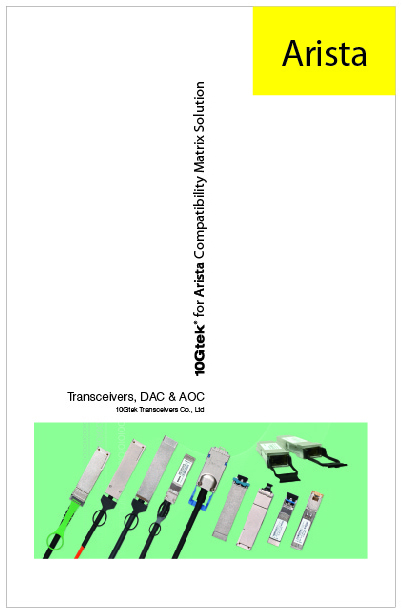 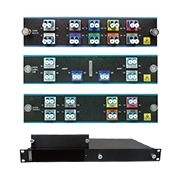 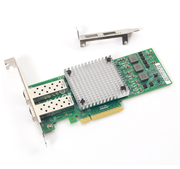 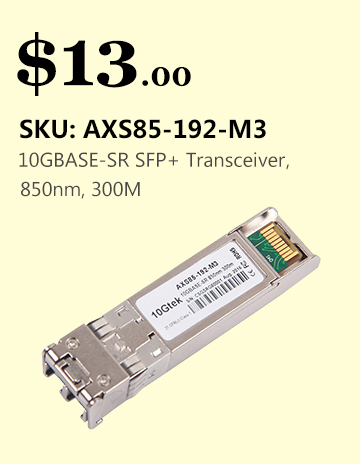 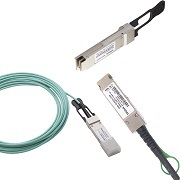 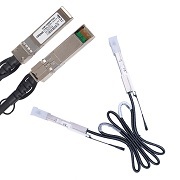 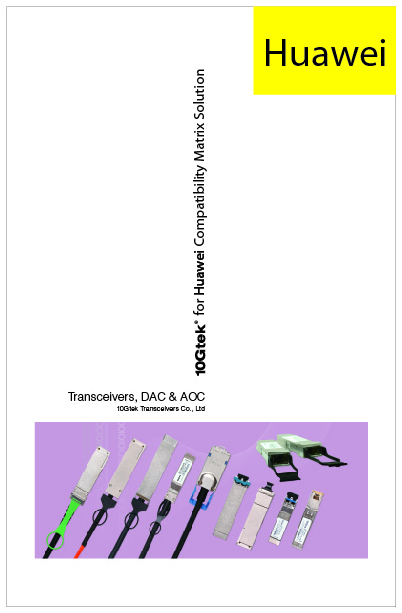 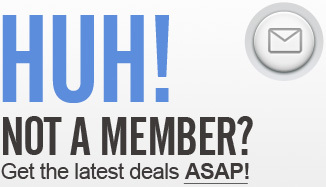 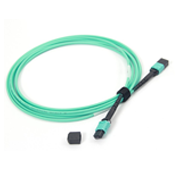 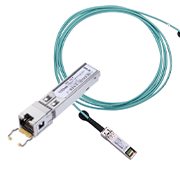 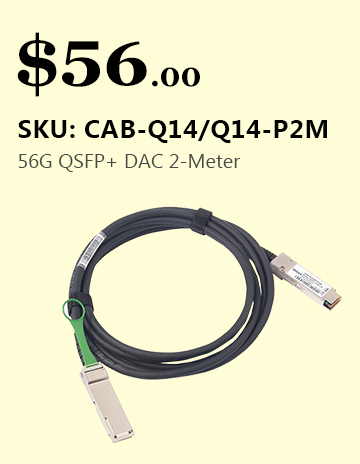 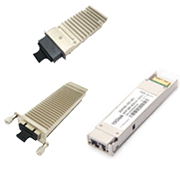 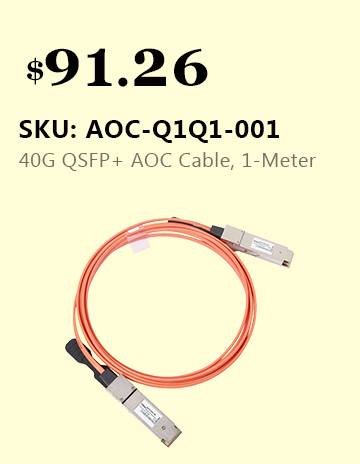 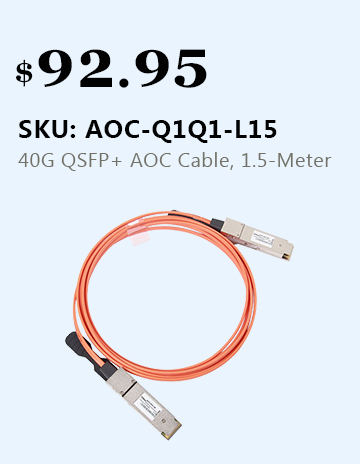 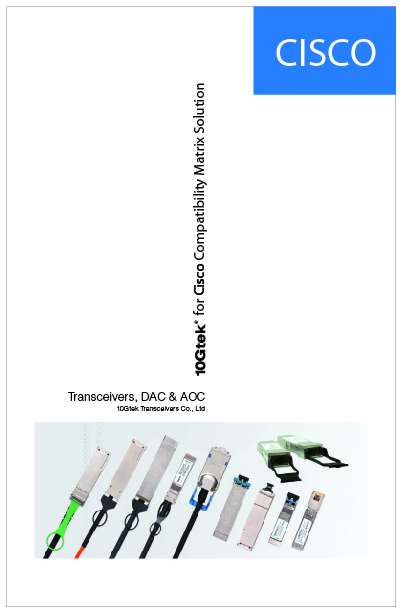 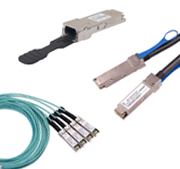 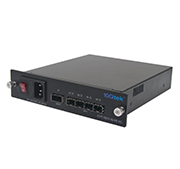 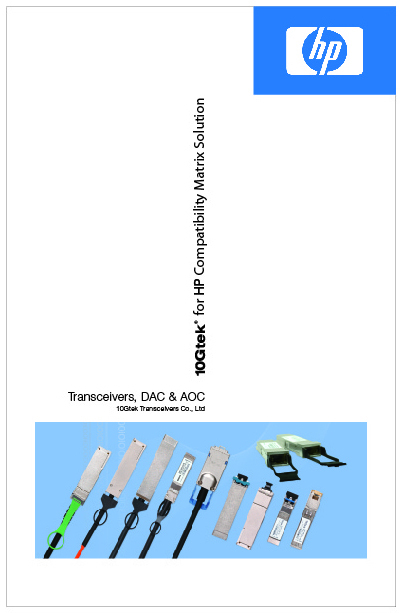 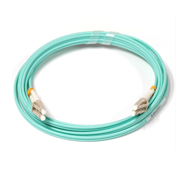 10Gtek's OC-3 SFP transceivers are 100% compatible with major brands like Cisco, Juniper, Hp, Dell, Alcatel ect.